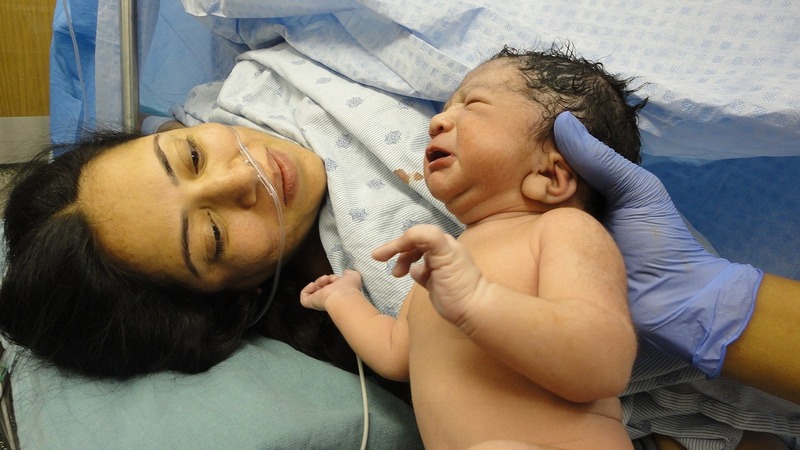 Giving birth can be a gratifying, empowering, and affirming experience. It can also be a fearful, confusing, and difficult experience. Knowing what to expect, understanding what the female body is capable of, and having support make the difference between feeling empowered and feeling confused or scared. Pregnancy, labor, and delivery are unique experiences that require preparation, physical and mental. This preparation can come in the form of childbirth education classes, reading information on labor and delivery, researching childbirth, and having a doula, montrice, or experienced friend or family member supporting you during your labor and delivery. Knowing what will be happening both to your body and baby during labor and delivery can help you to not be afraid. The female body is amazing—it is designed to give birth. Allowing your body to do what it is made to do will help you have a more positive birth experience. Understanding how labor and the different stages of labor will affect you mentally and emotionally is very important. During labor, a woman goes through three main stages of emotional change. Early in labor, she usually feels excited, a little nervous, maybe a touch scared, with a sense of, “I think this is it!” As she moves into what we call the more serious phase of labor (referred to as “active Labor”), she will become more serious, more inward focused. She won’t want to chat. She will need to concentrate. She doesn’t want to make decisions. This stage of labor is hard work. It takes a lot of concentration to work with the body. Eventually, she will enter what we call “transition.” Emotionally, transition looks like doubt. Women in this stage often all of a sudden break their concentration and say things like, “I can’t do this anymore!” “This is too hard!” “Make it stop!” Some women try to get up and “run away” from labor. These are actually normal responses. In fact, they are good. They mean her body is just about ready to begin to deliver the baby. Often, all it takes is some encouragement, reassurance, and a reminder that “This is the doubting phase of labor. You’re almost ready to meet your baby!” to help the mother refocus and persevere. Sometimes, these three stages repeat during the last part of labor—the actual delivery. This, too, is normal. Delivering a baby is a milestone in the life of a woman. The more she appreciates the strength and ability of her body and the more she understands that she is perfectly made and capable of working with her body to delivery her baby, the less scary and intimidating childbirth becomes. Women are amazing and strong!